I love the Winnie the Pooh books, especially as an adult. Two of my favorite characters are Eeyore and Piglet because they show us two very different personalities that we can relate to. Eeyore always looked at life through a negative lens. Piglet was… well, just Piglet, positive and happy. Piglet would be refreshing to be around. Eeyore would have the opposite effect. This morning I was reading some Bible passages about believers refreshing other believers. Titus, the Corinthians, the Romans, and Philemon all refreshed Paul. As I read these passages, I stopped to consider, am I refreshing to others, or do I have the opposite effect? Am I a Piglet or an Eeyore? What qualities in others refresh me? What qualities would not refresh me? 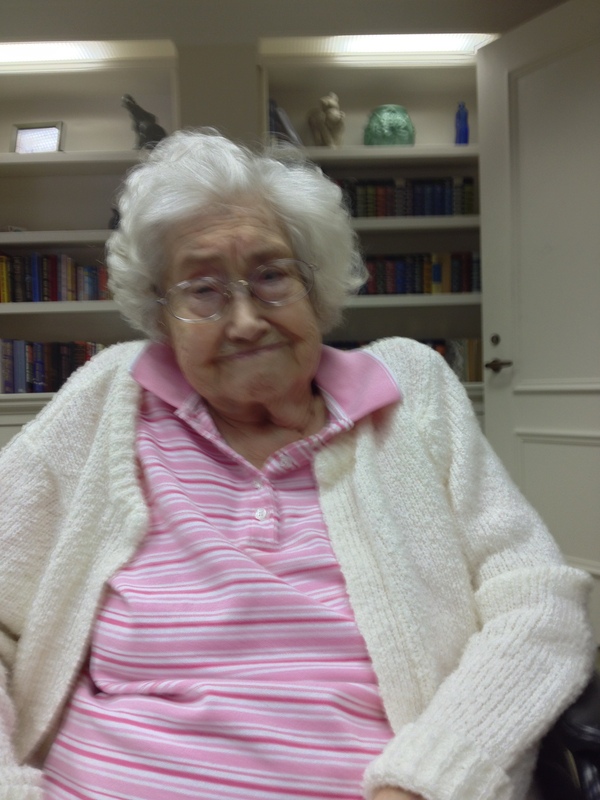 Mom refreshes others, even at 97, by her smile and sweet heart. I want to be like that. But am I? Paul addressed Philemon as a Piglet, someone who refreshed others. “For I have come to have much joy and comfort in your love, because the hearts of the saints have been refreshed through you, brother” (Philemon 7). A good question for us to consider today: Am I refreshing to others? If not, what needs to change? Am I a Piglet or an Eeyore?